Moon Design announces completion of The Sartar Companion, the second book in the Gloranthan HeroQuest line. Some new inked art appearing in the book has been added to black-and-white gallery. 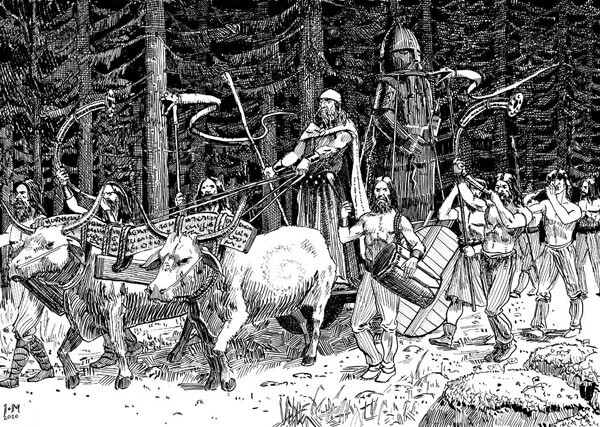 This entry was posted in published work and tagged fantasy, glorantha on October 19, 2010 by Juha.